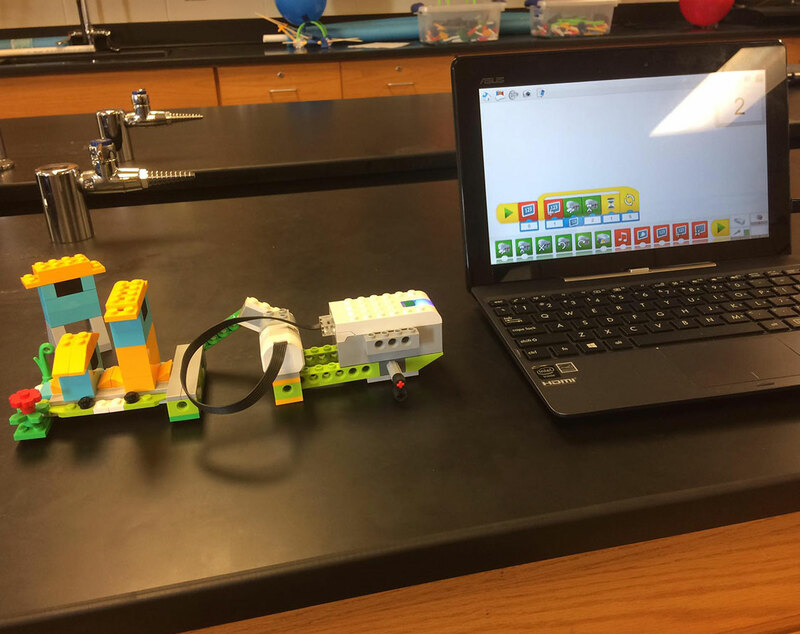 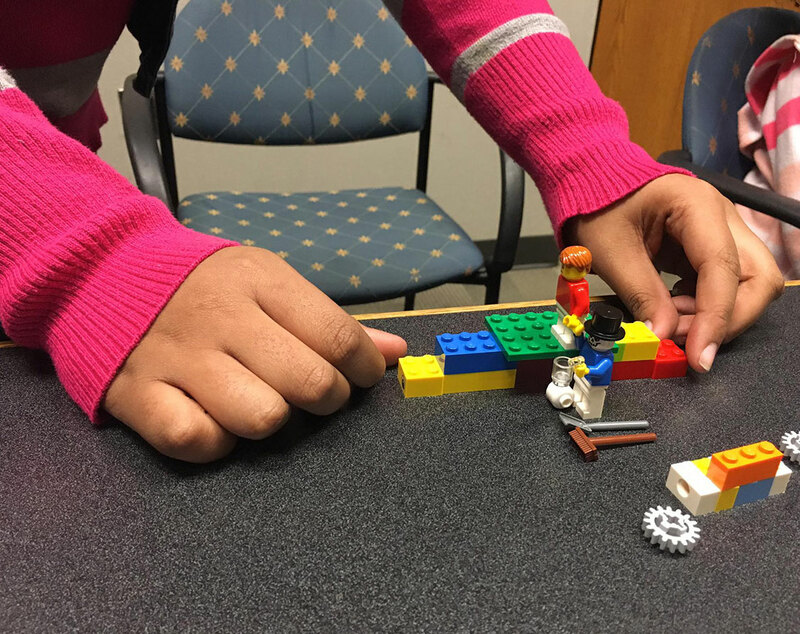 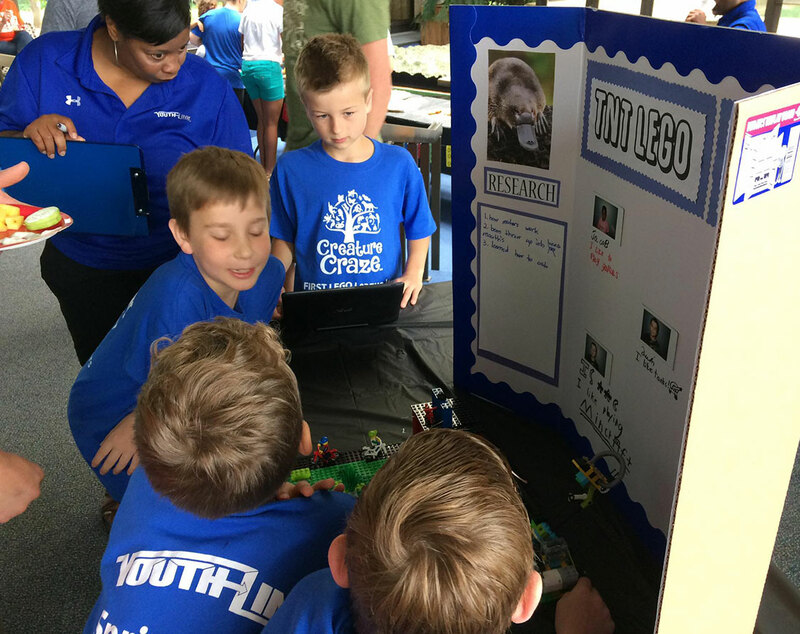 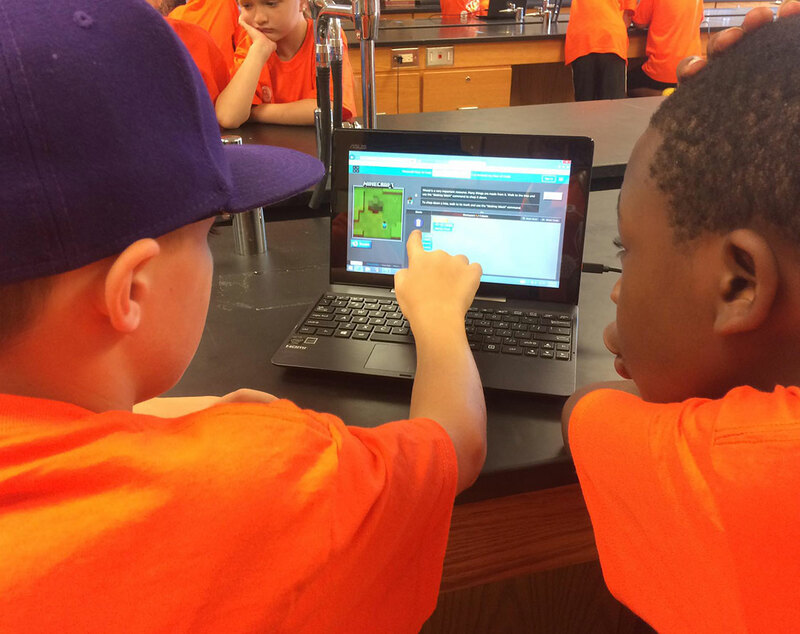 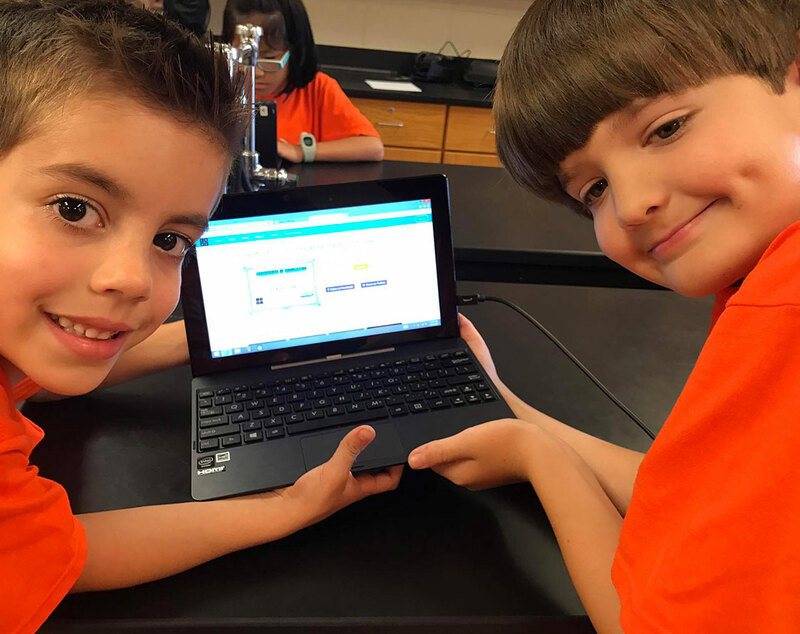 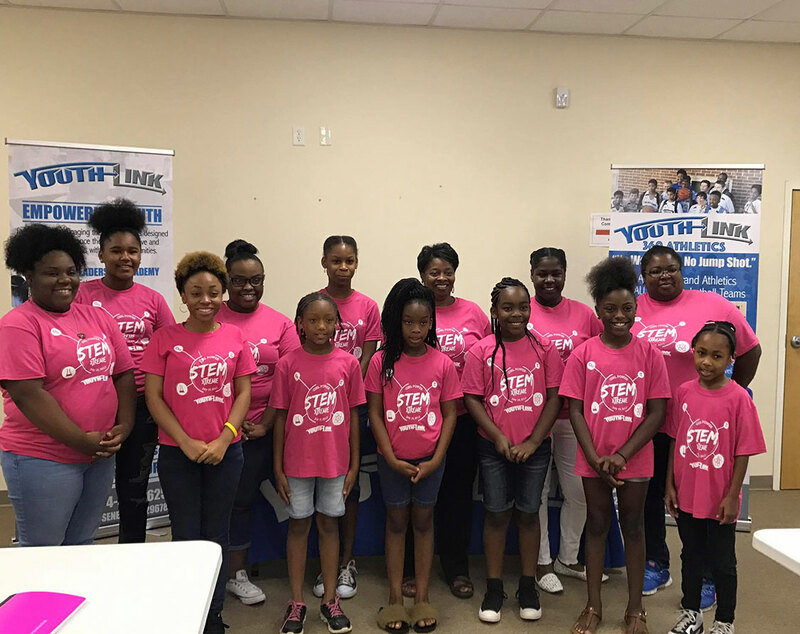 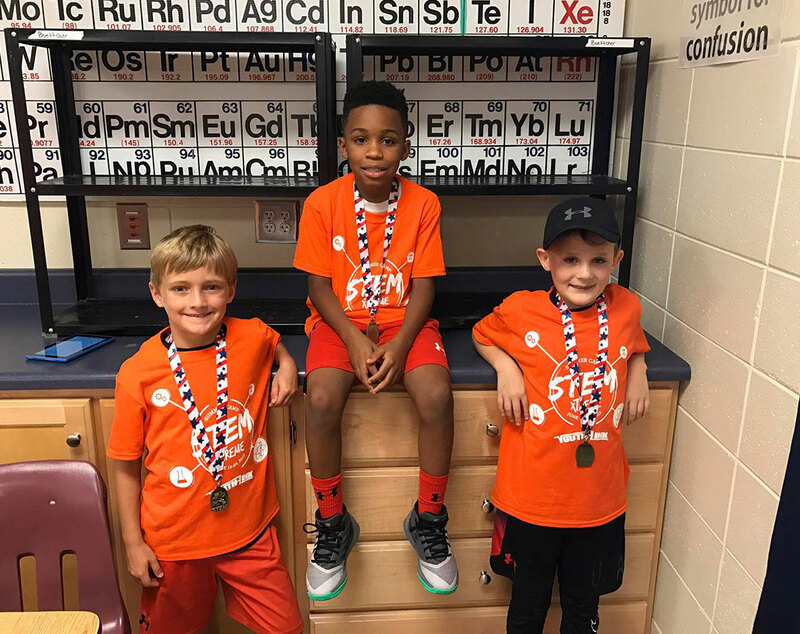 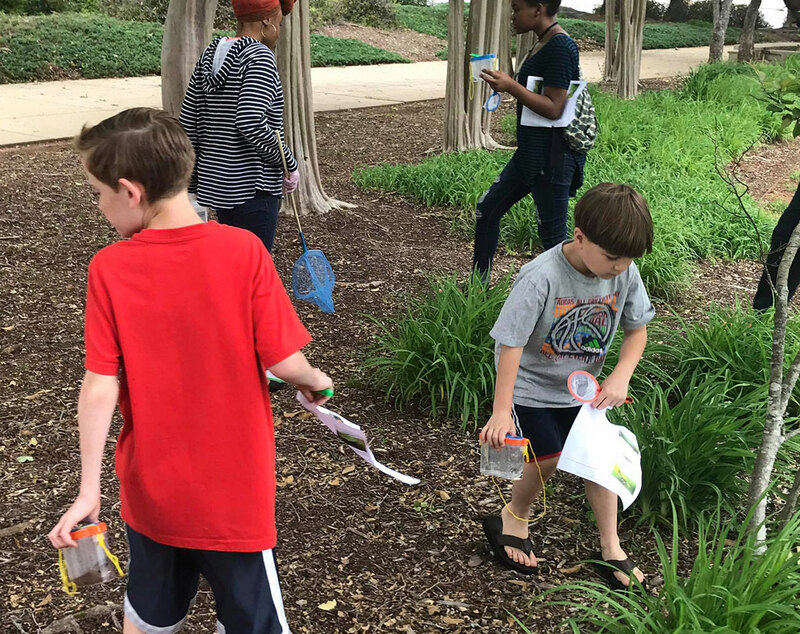 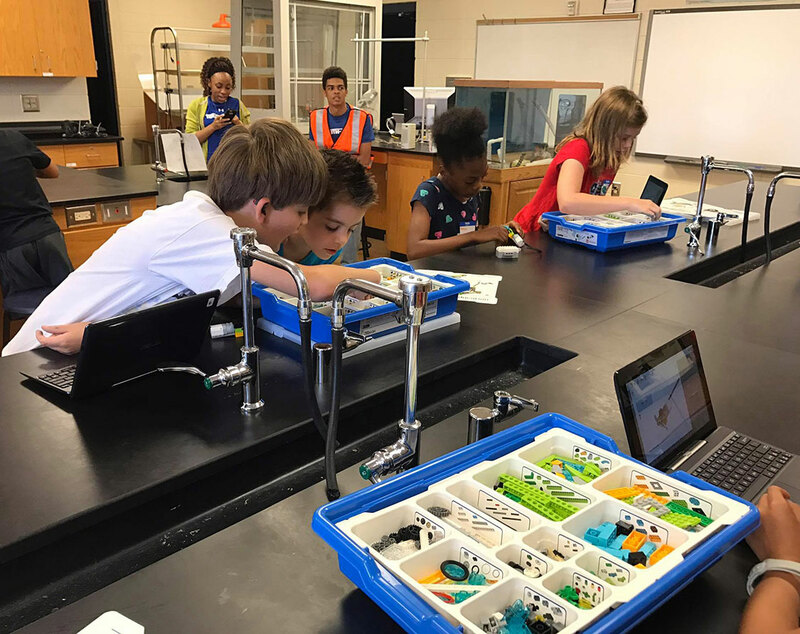 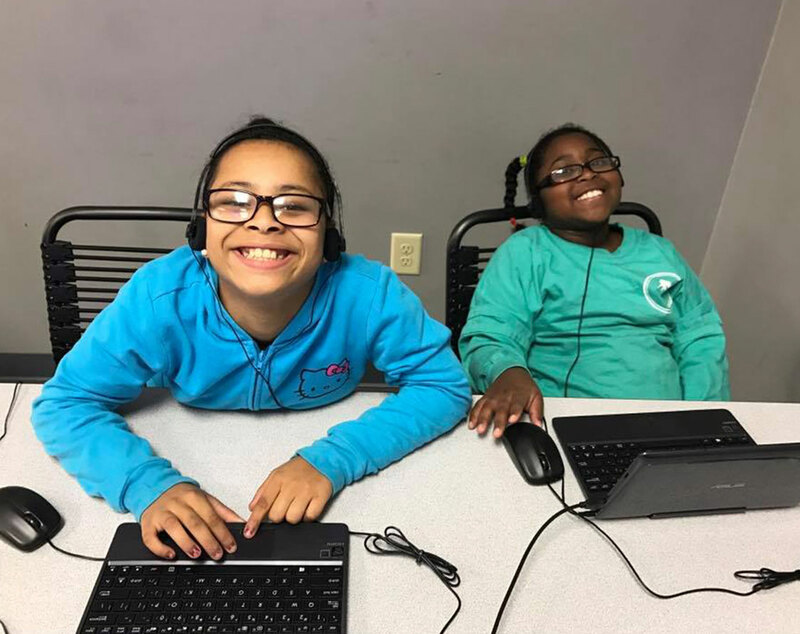 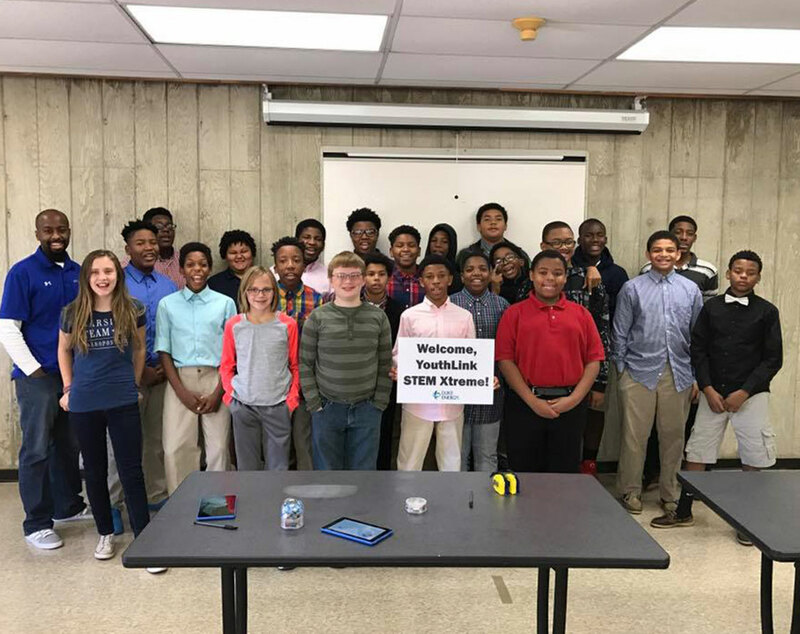 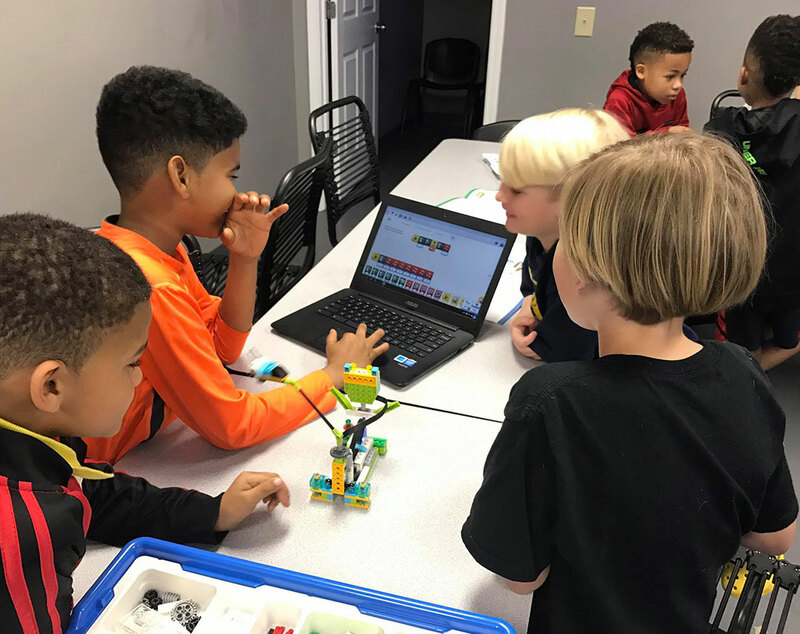 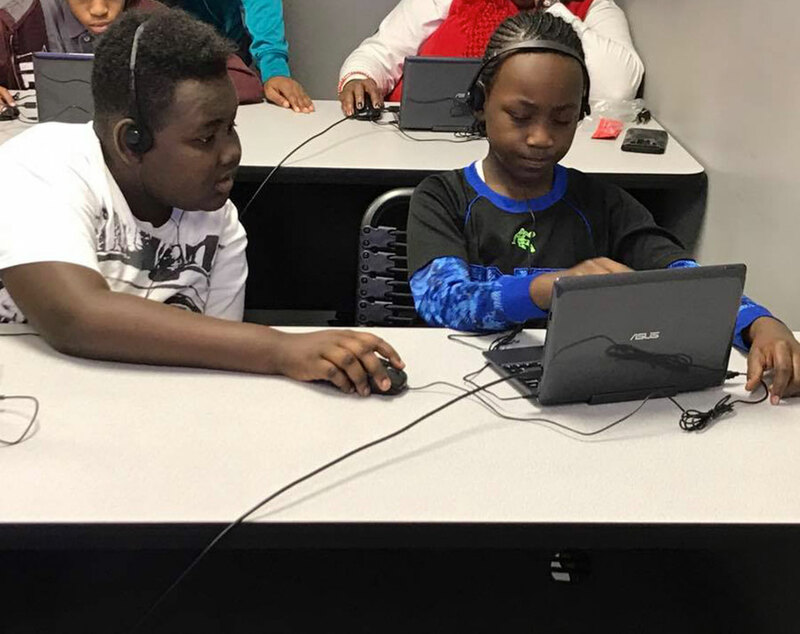 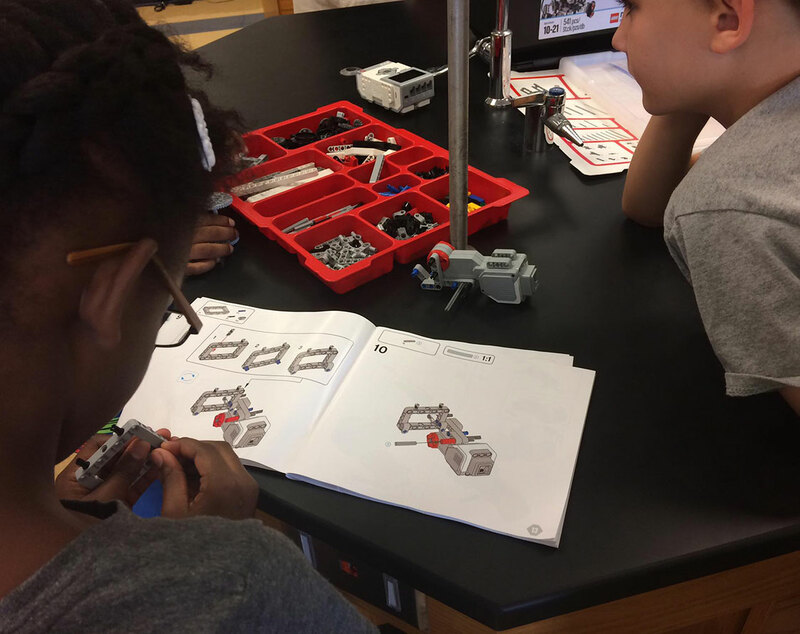 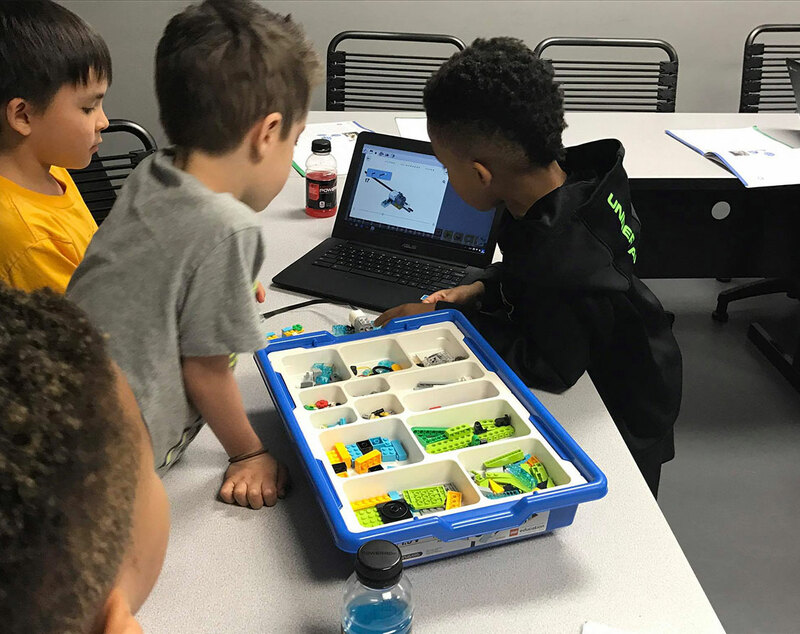 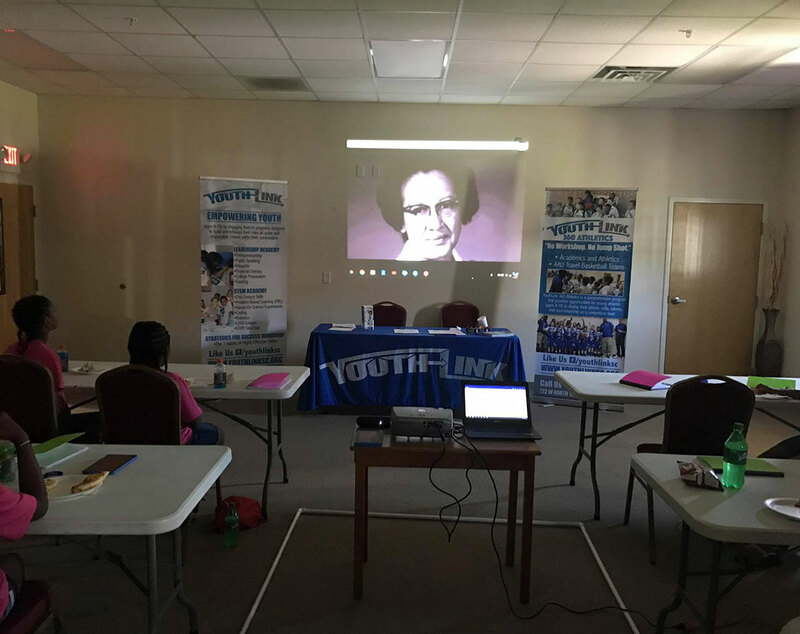 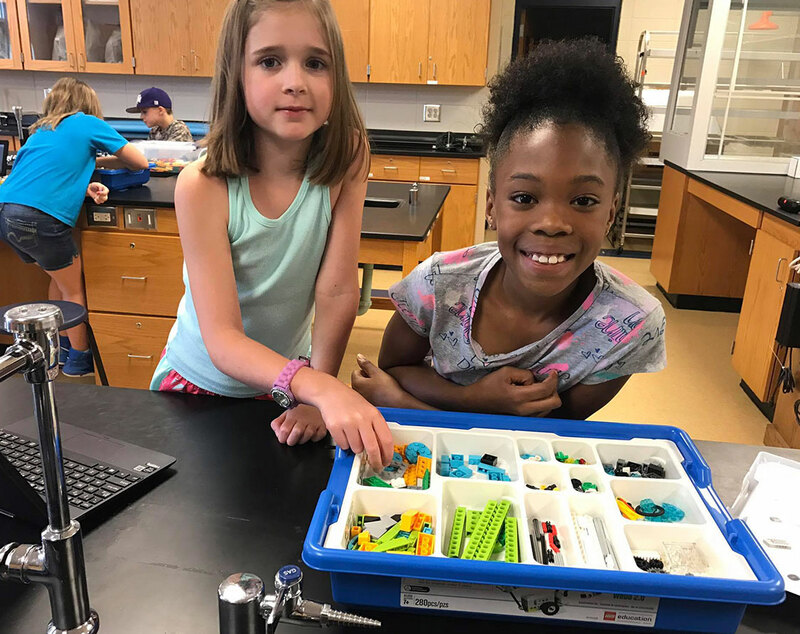 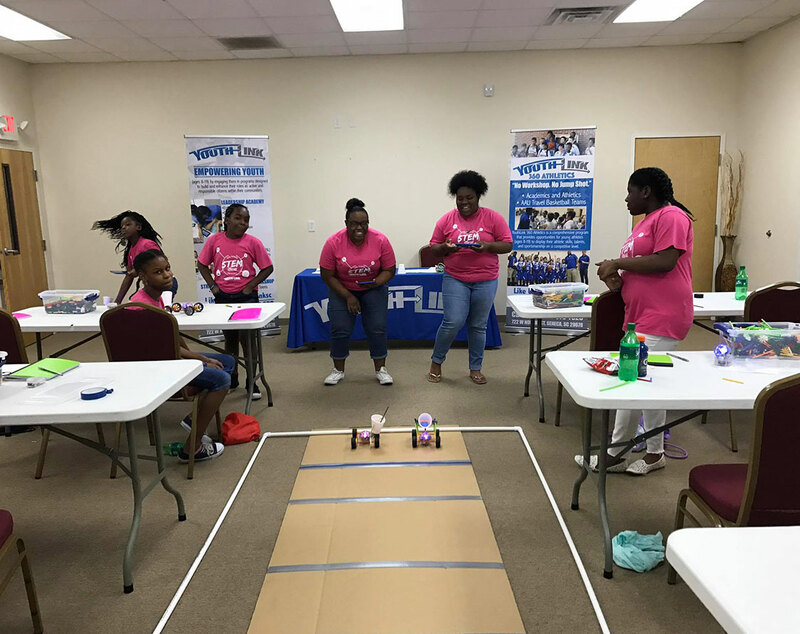 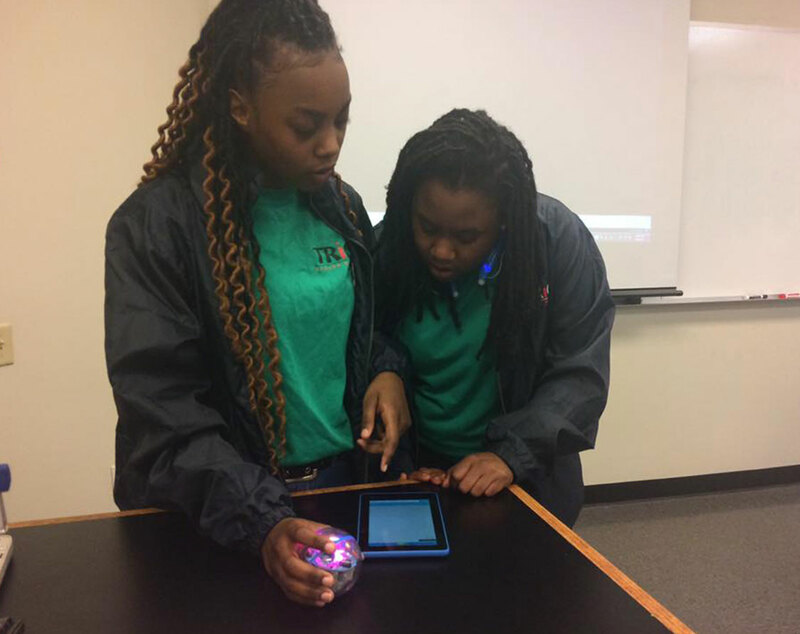 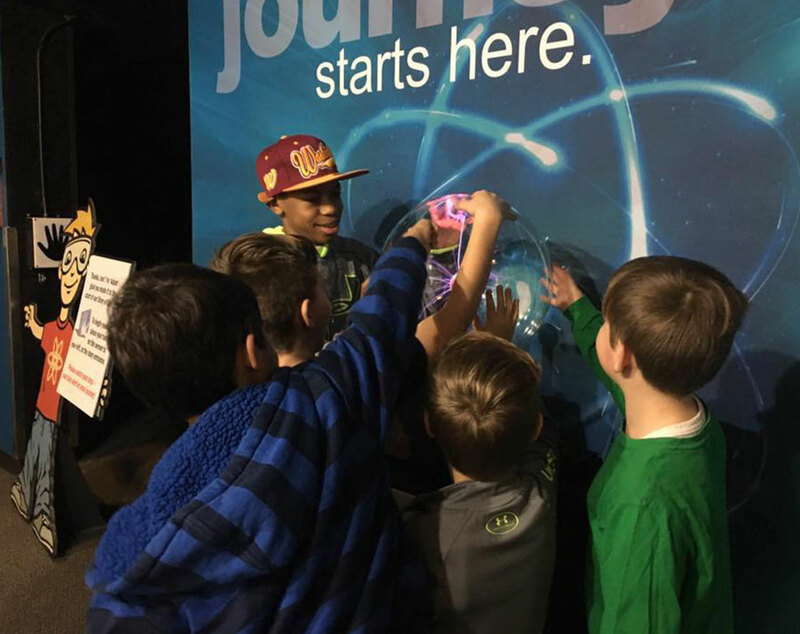 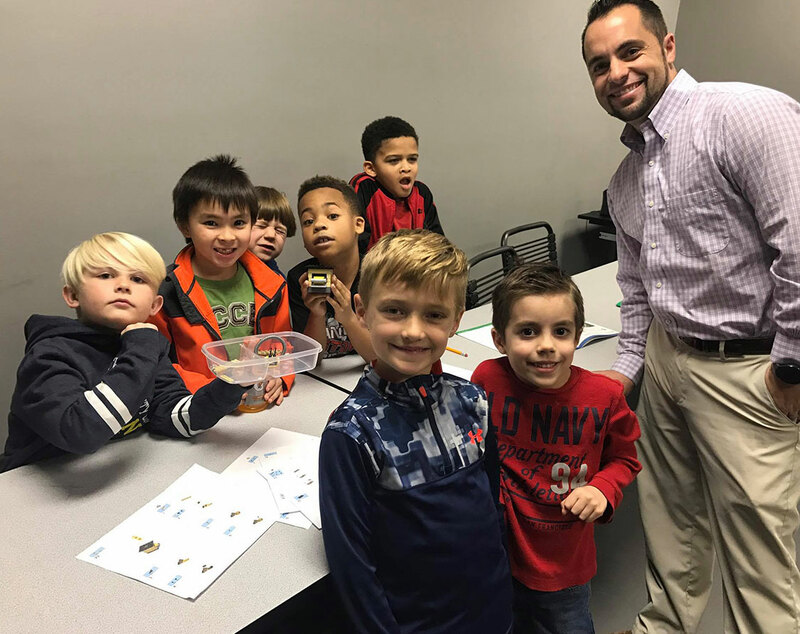 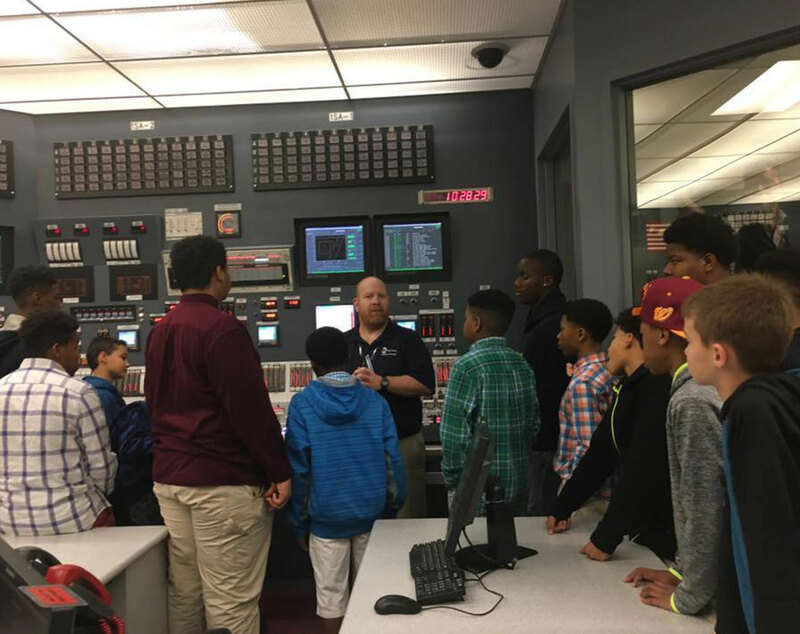 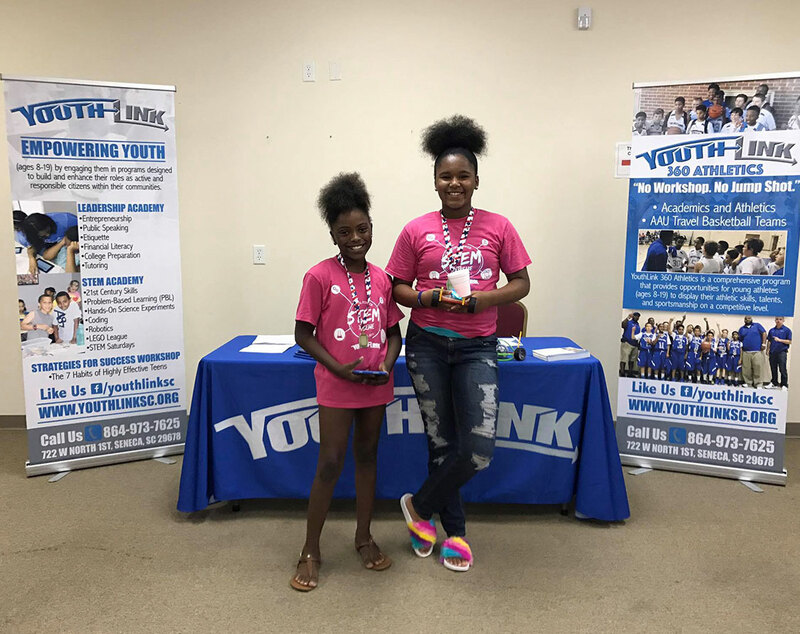 The YouthLink STEM Academy is an intuitive approach to modern education that combines critical academic concepts with the development of social, everyday components for a more complete and real-world experience. 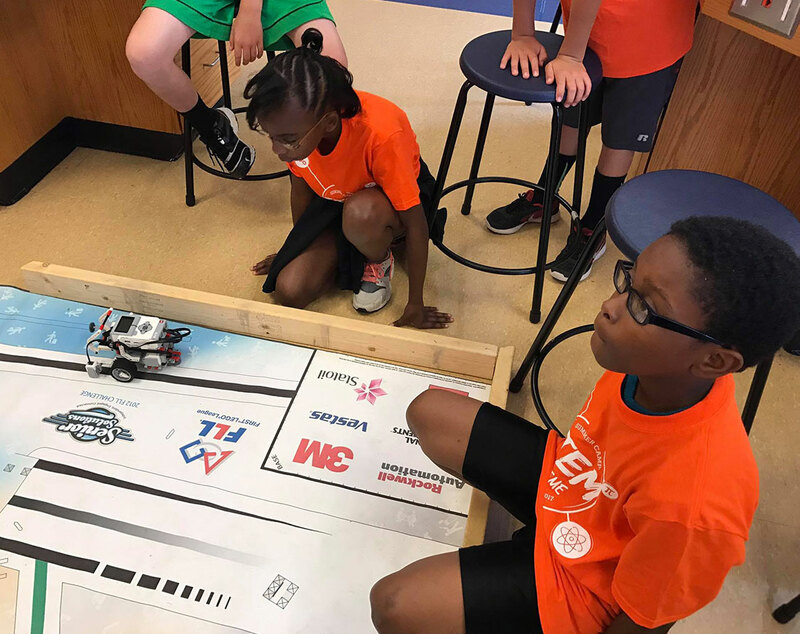 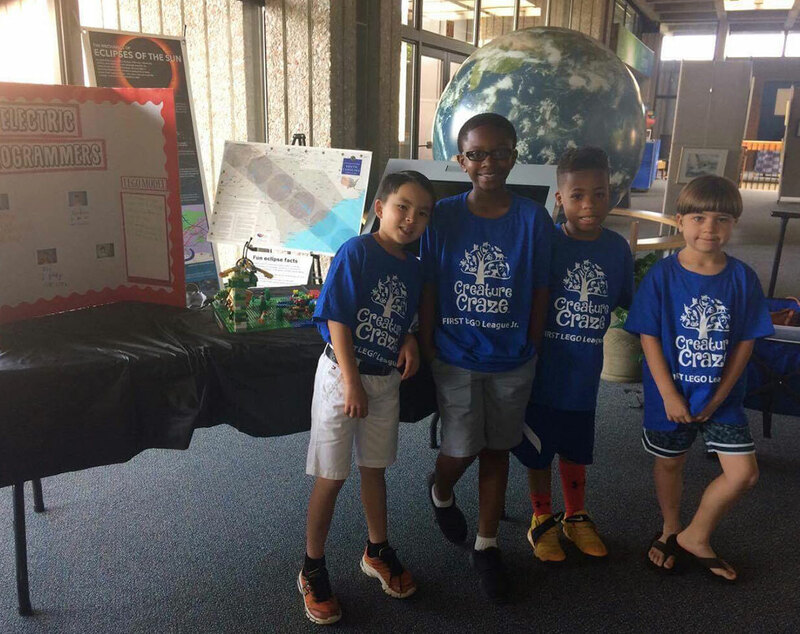 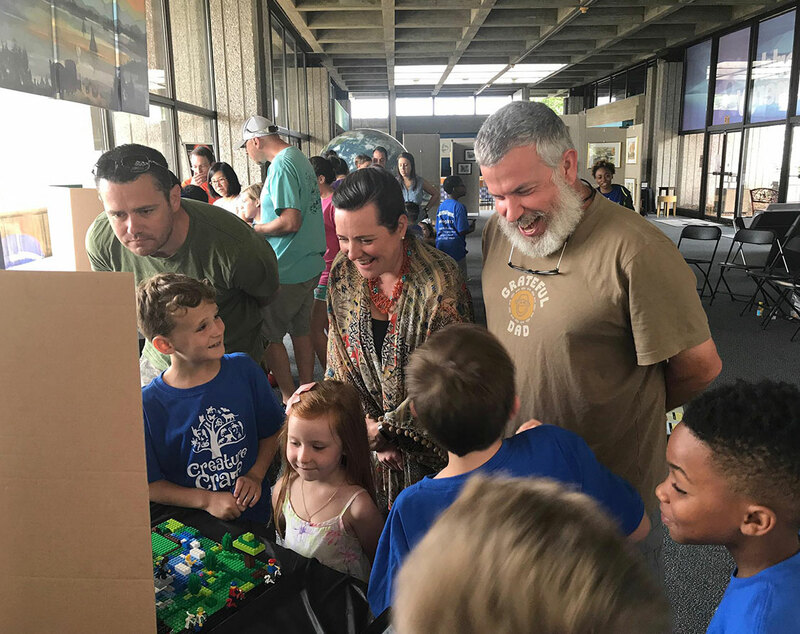 It relies on a new and revolutionary approach that brings the social, educational, work and global components together for a richer, more meaningful experience with an emphasis on science, technology, engineering and mathematics (STEM). 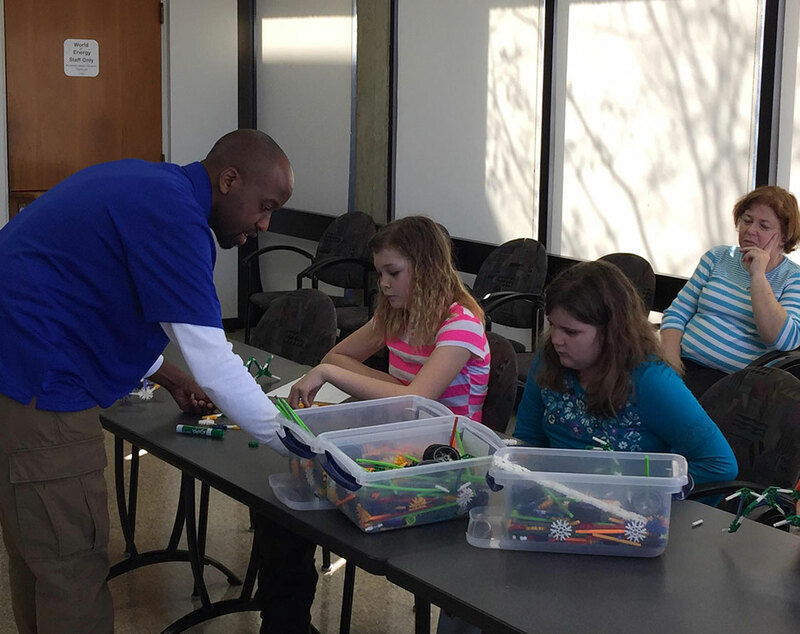 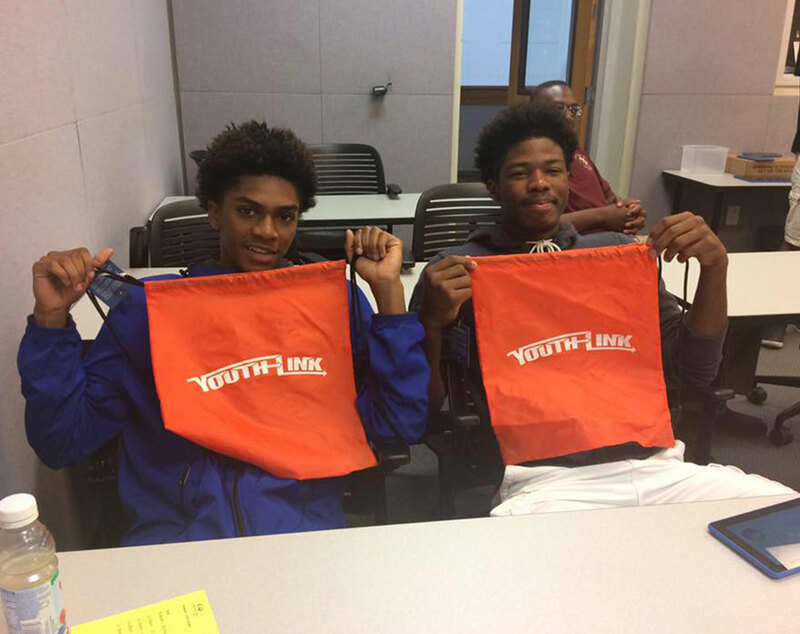 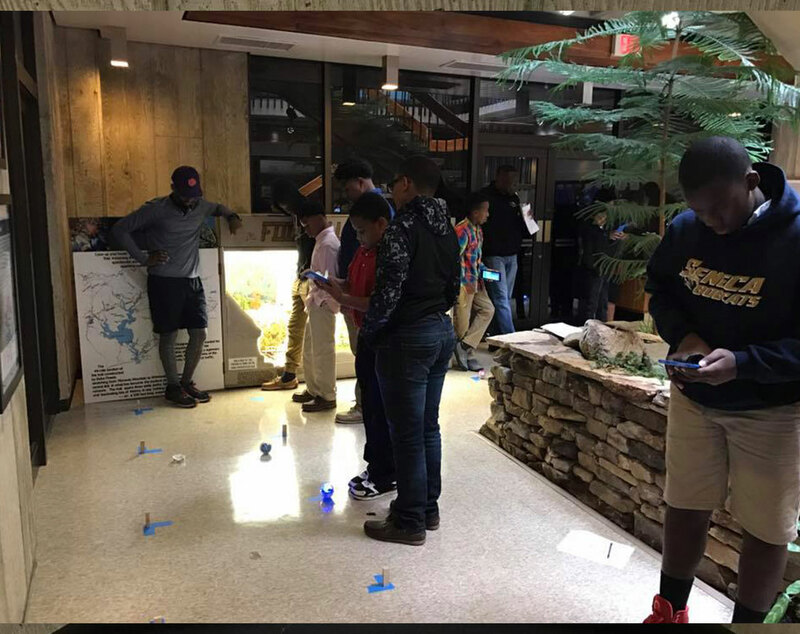 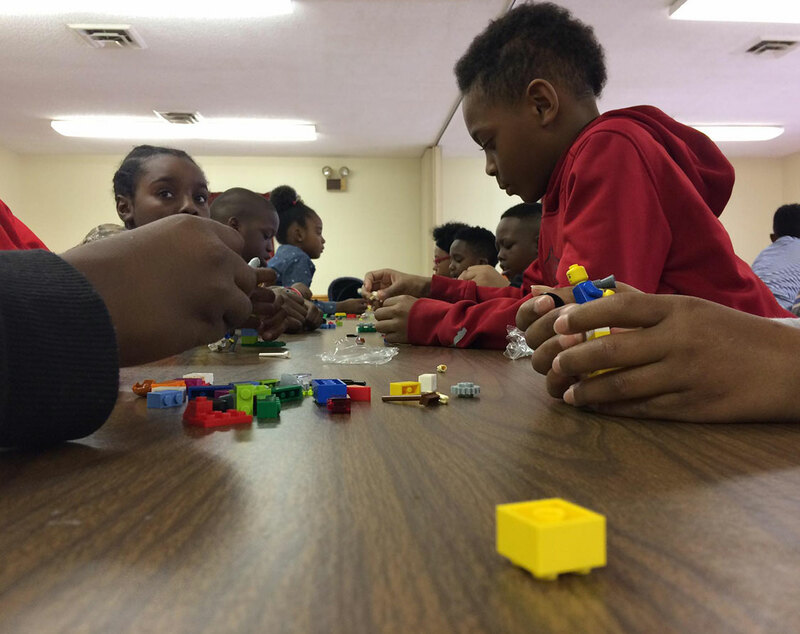 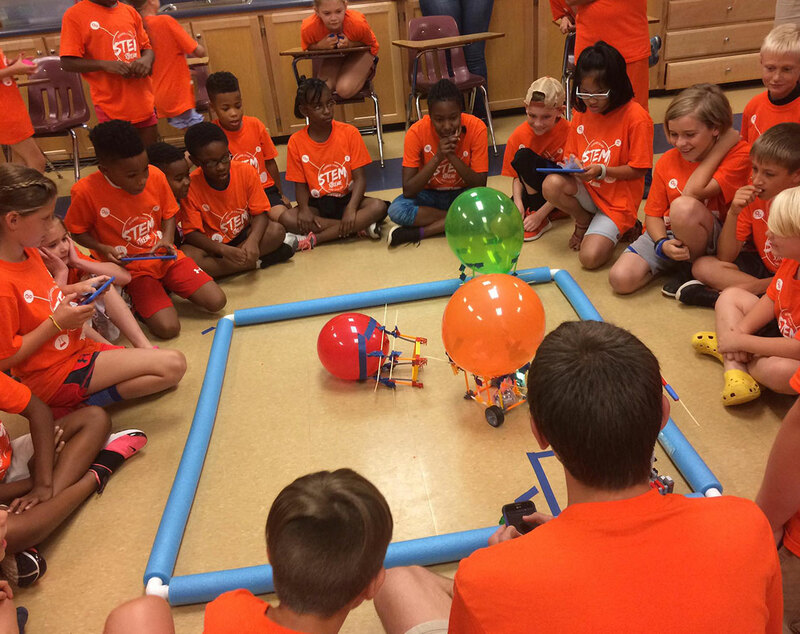 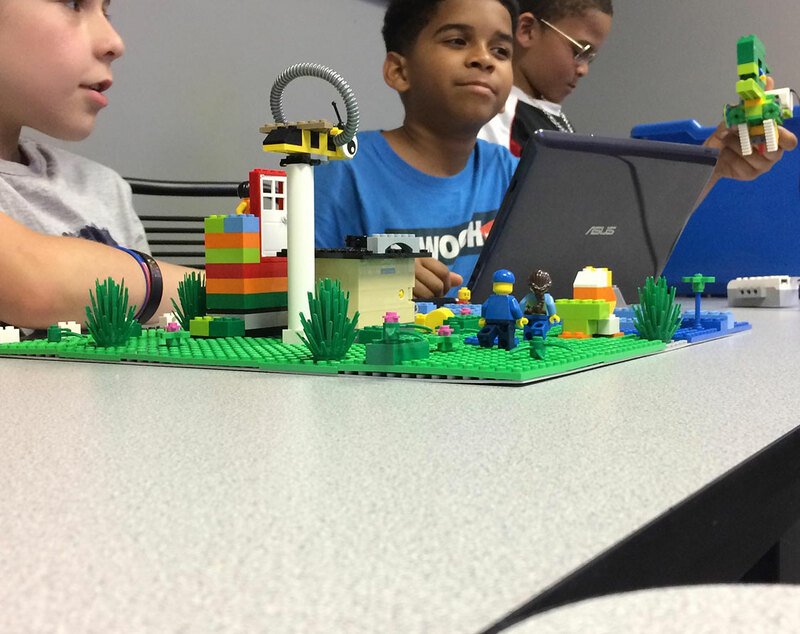 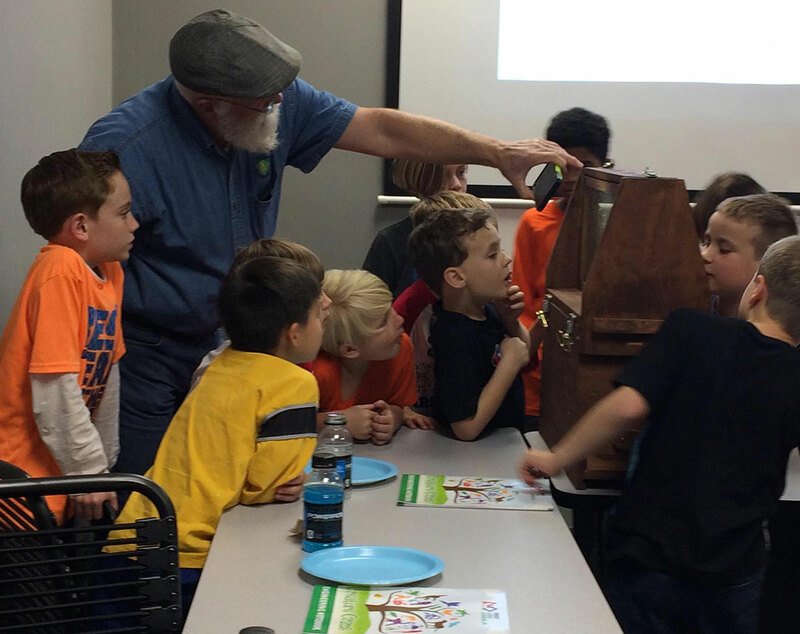 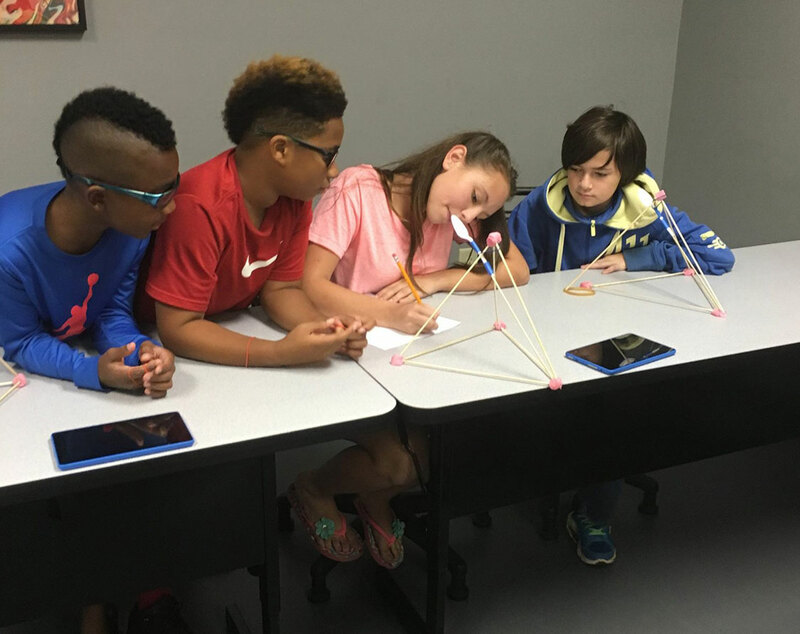 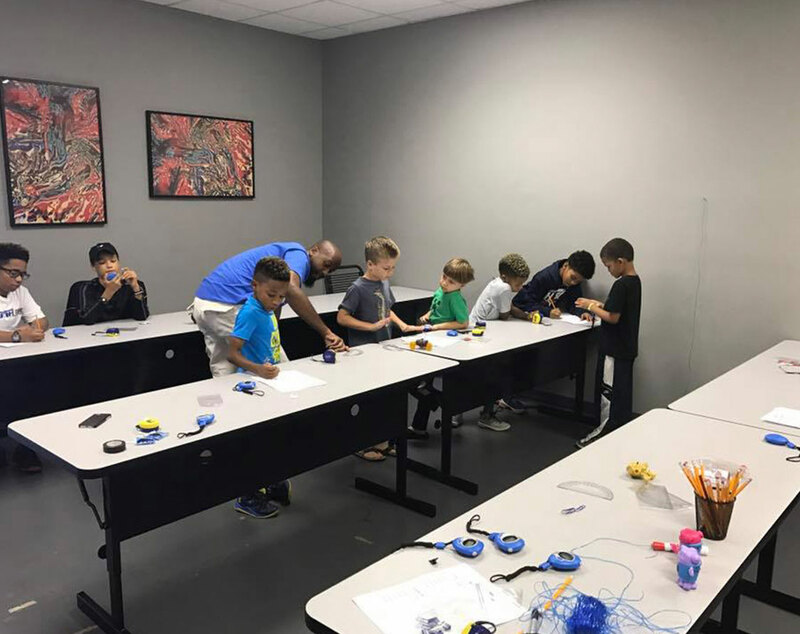 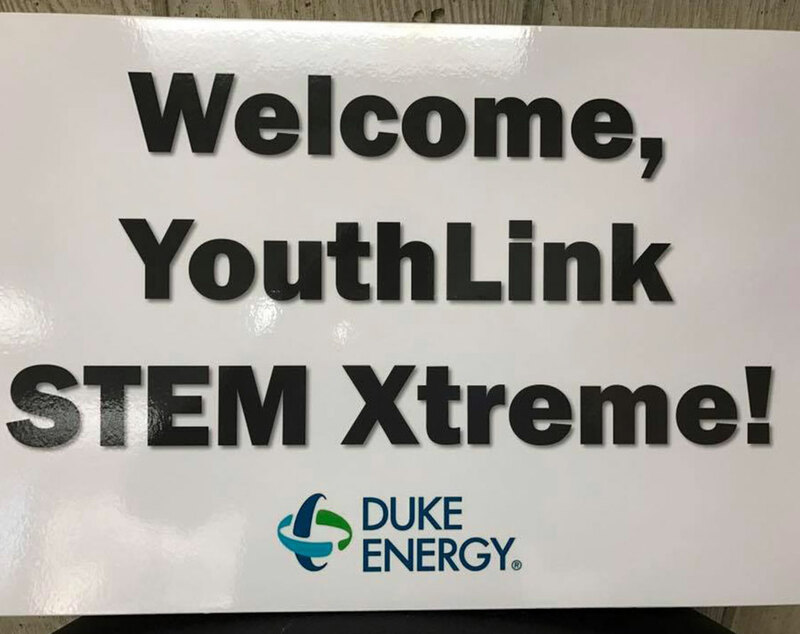 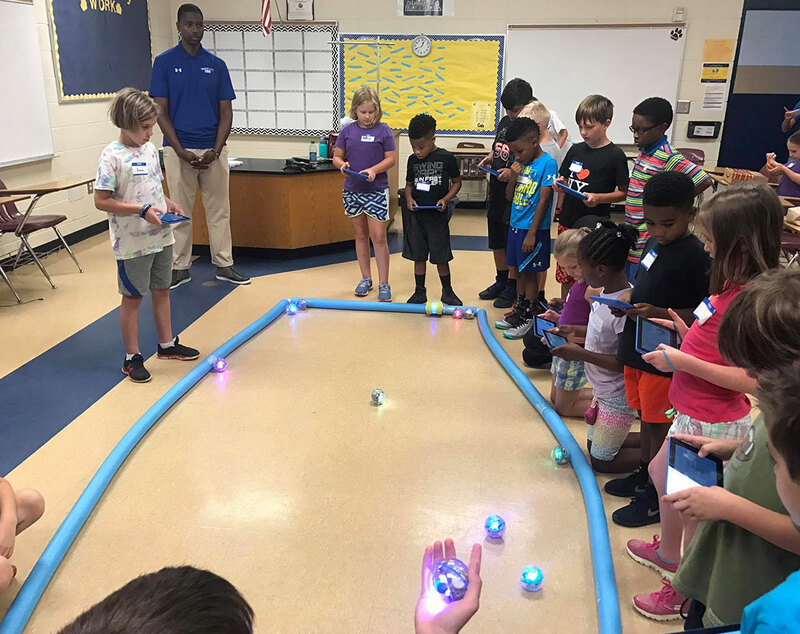 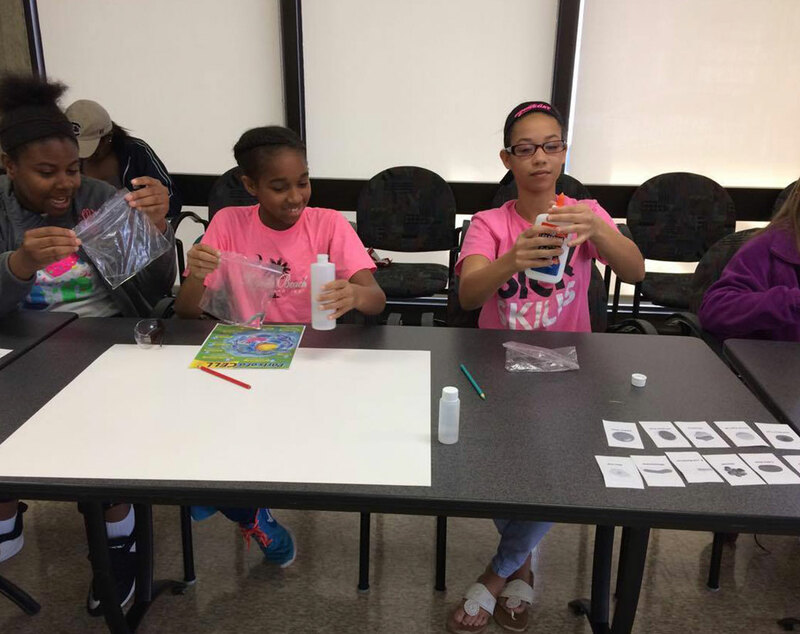 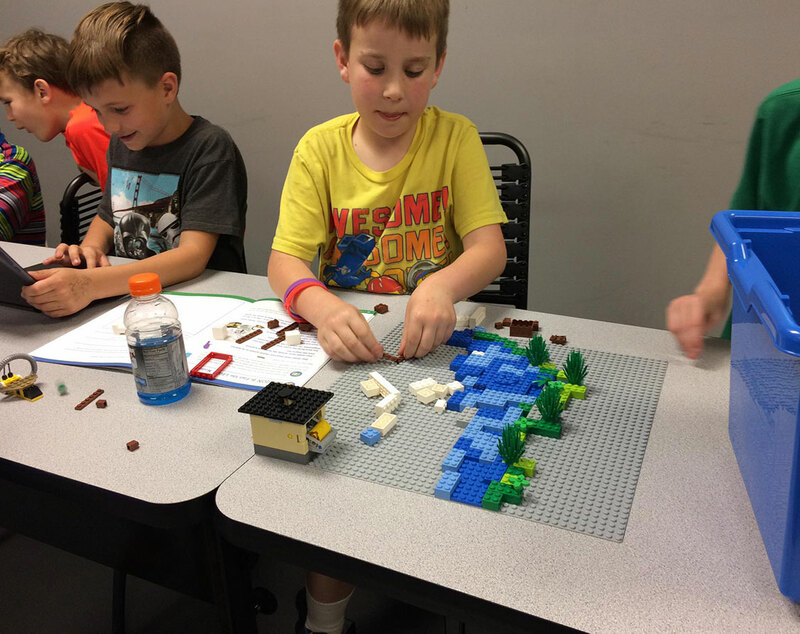 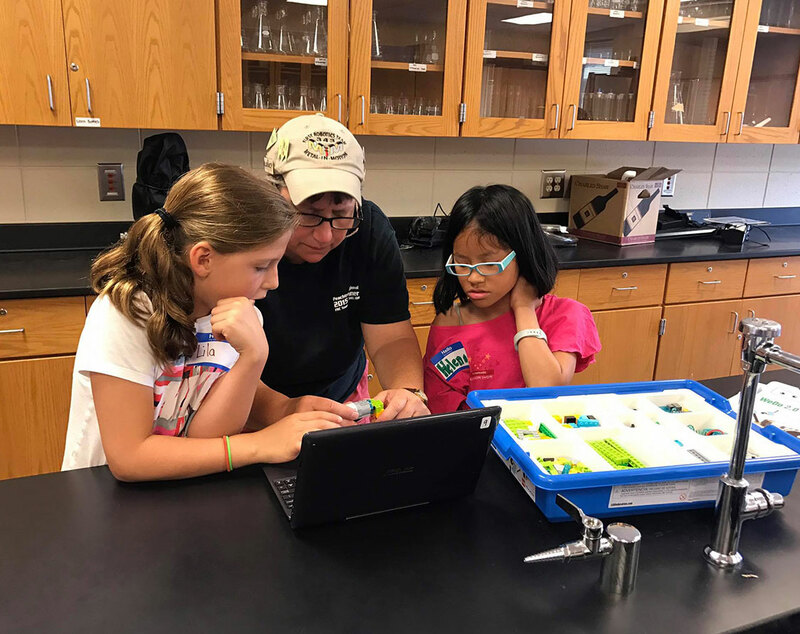 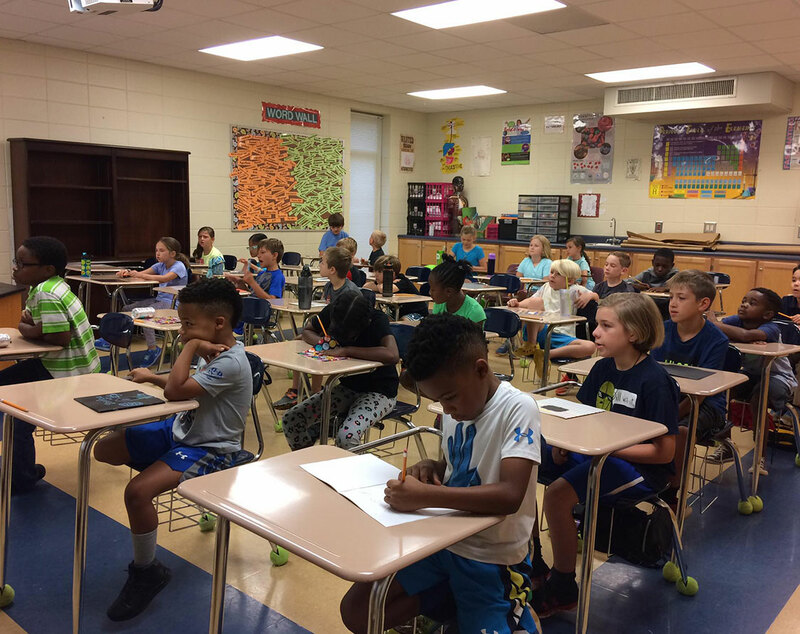 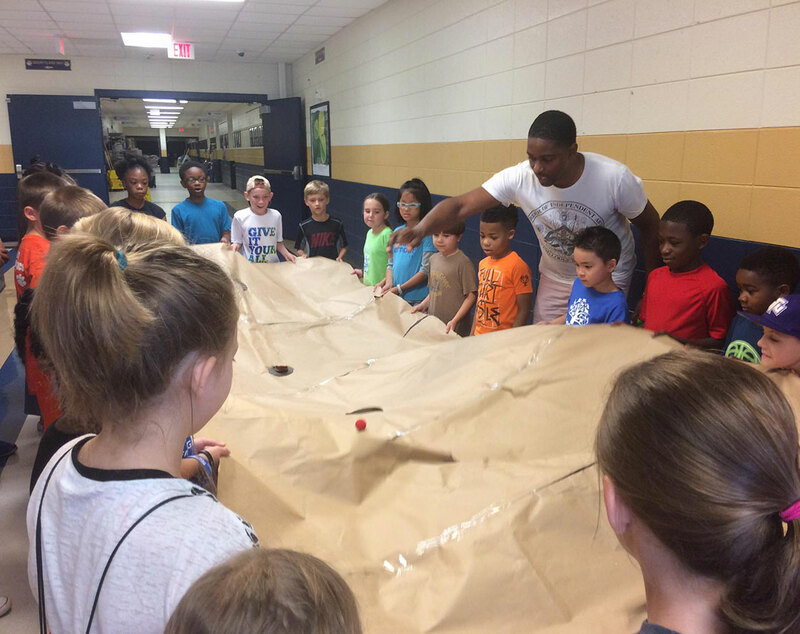 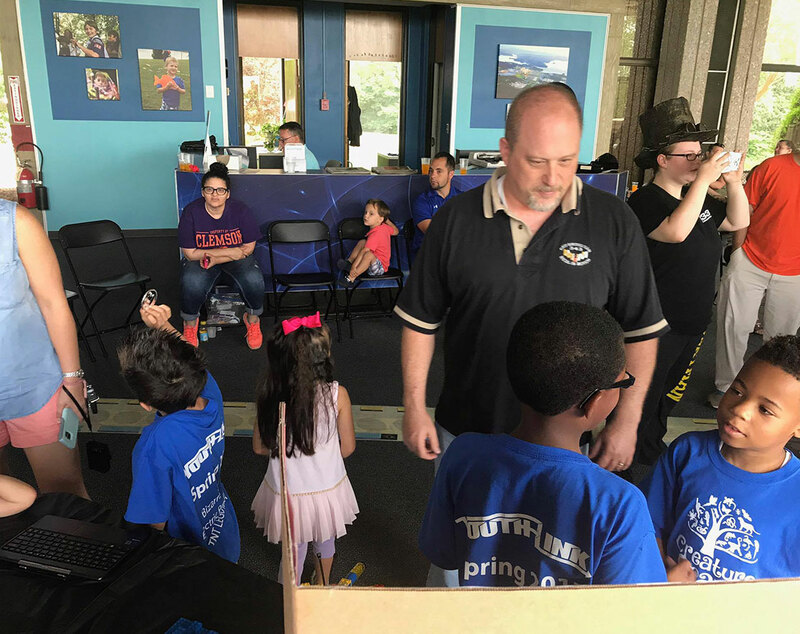 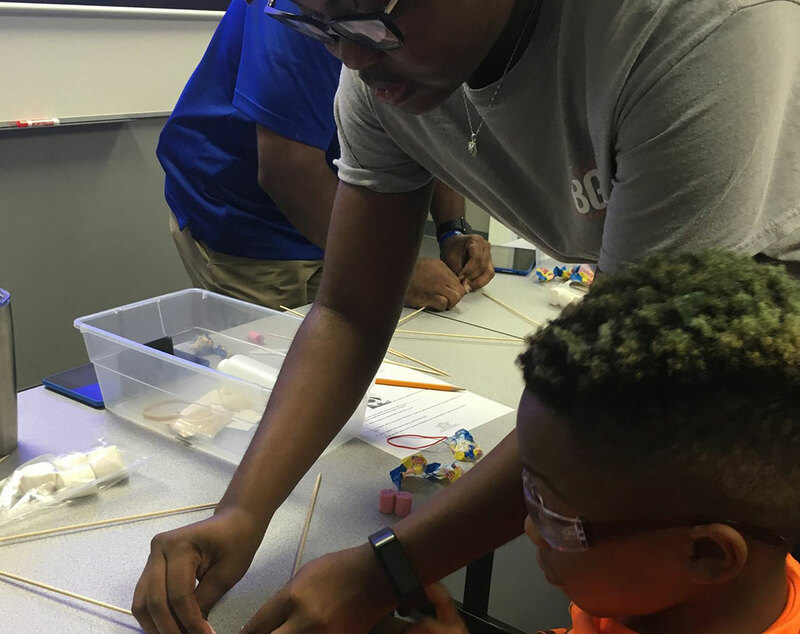 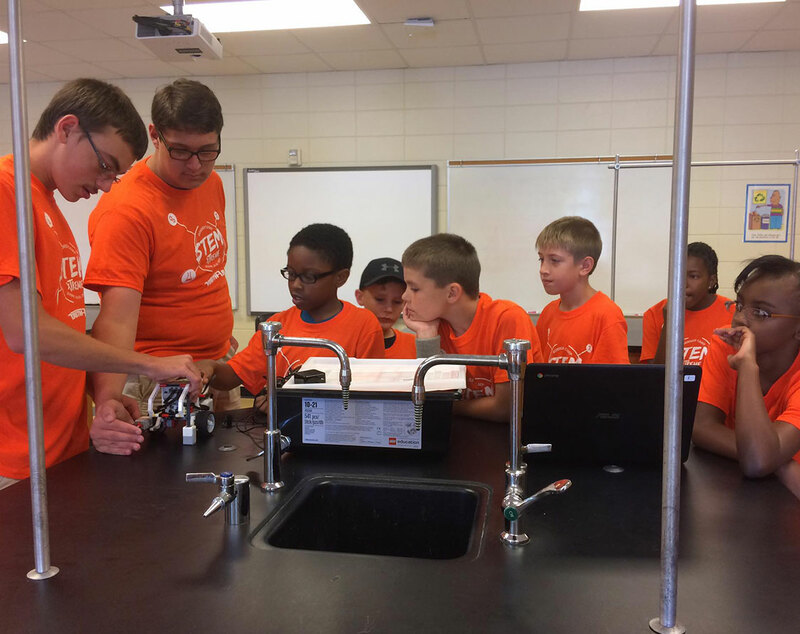 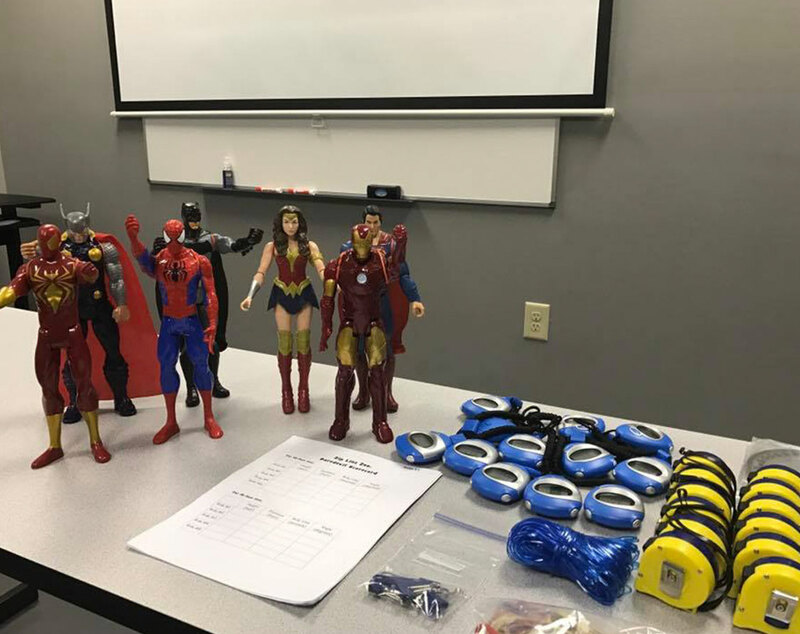 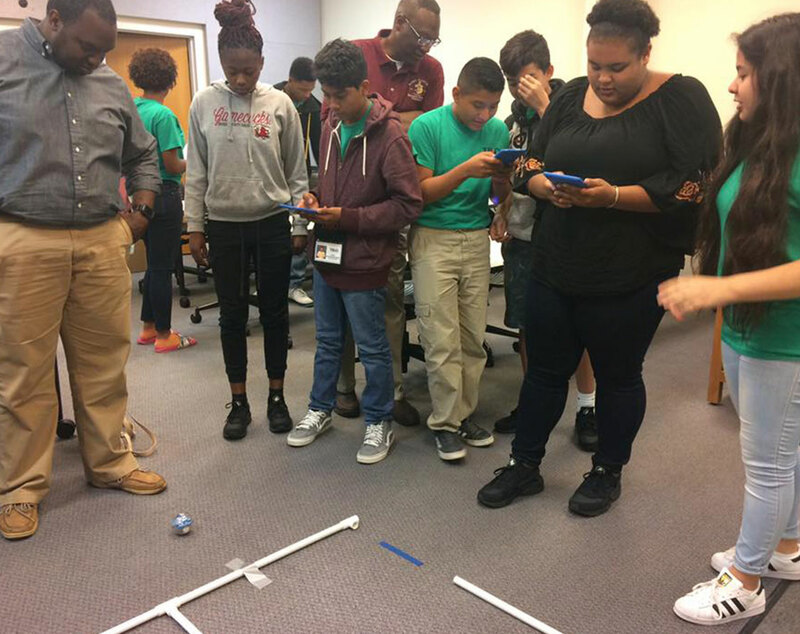 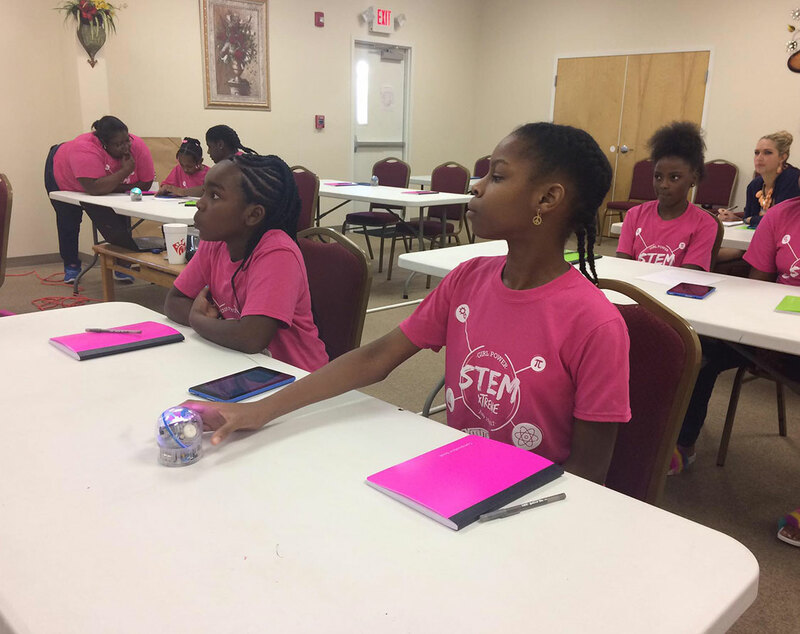 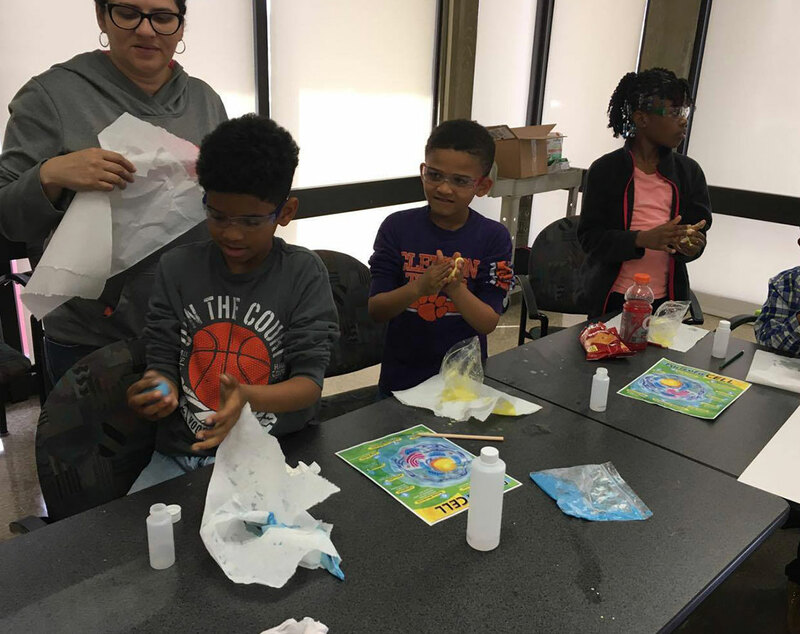 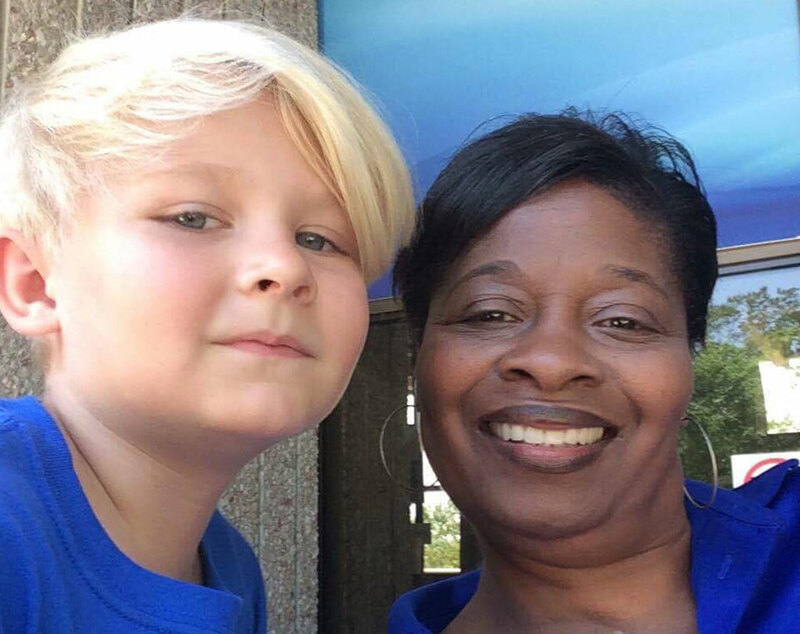 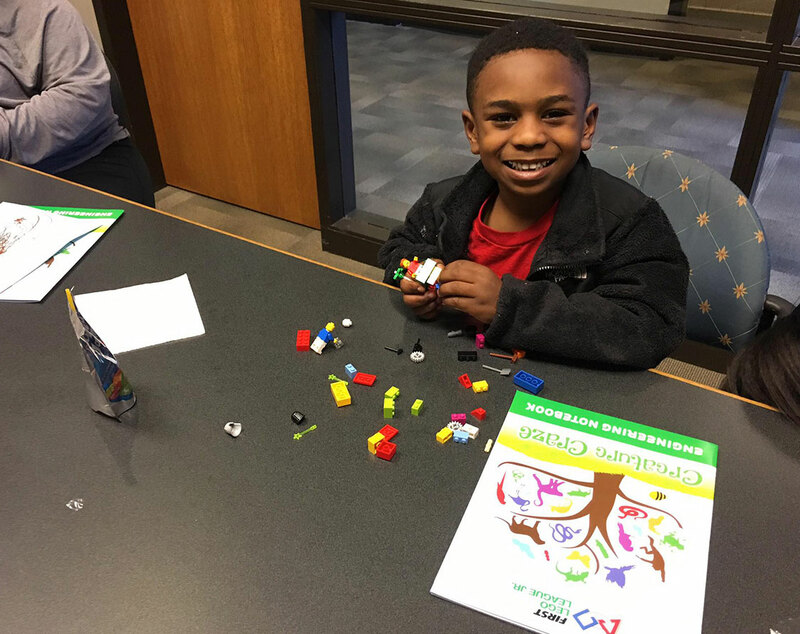 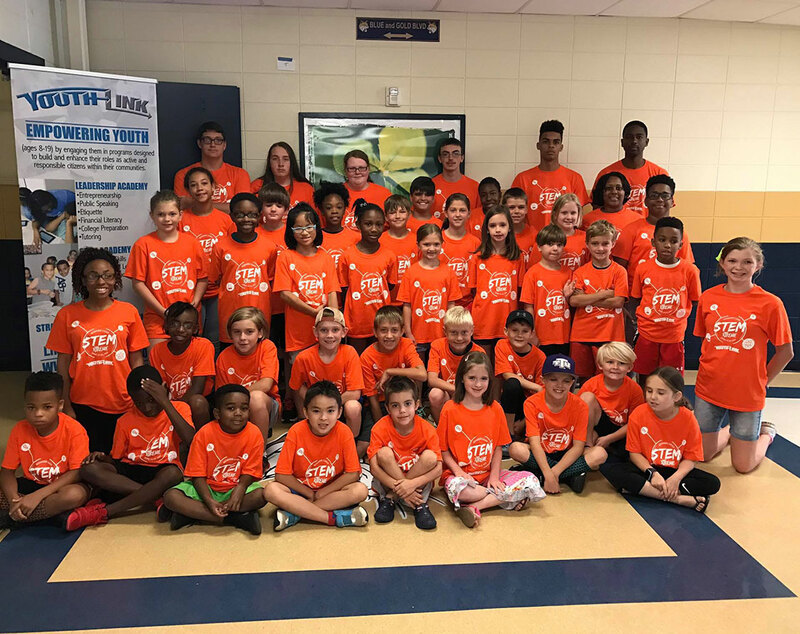 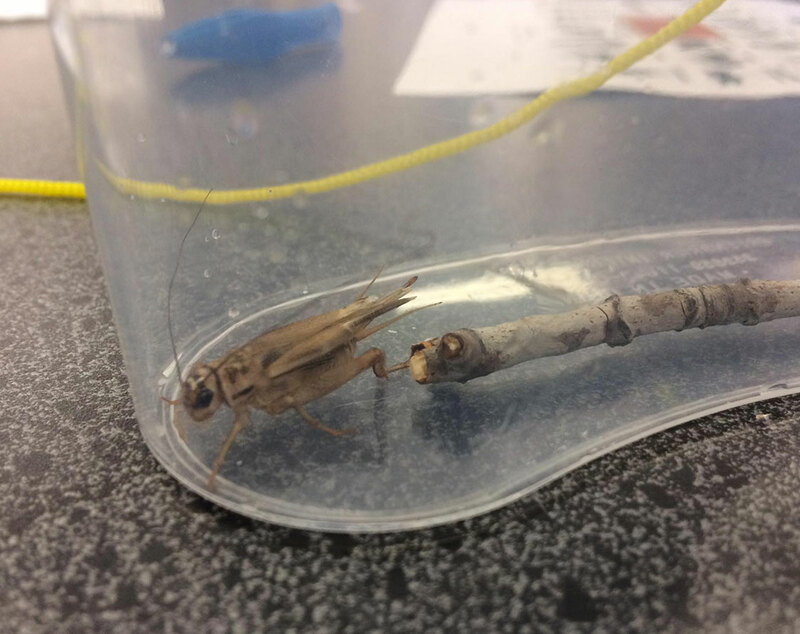 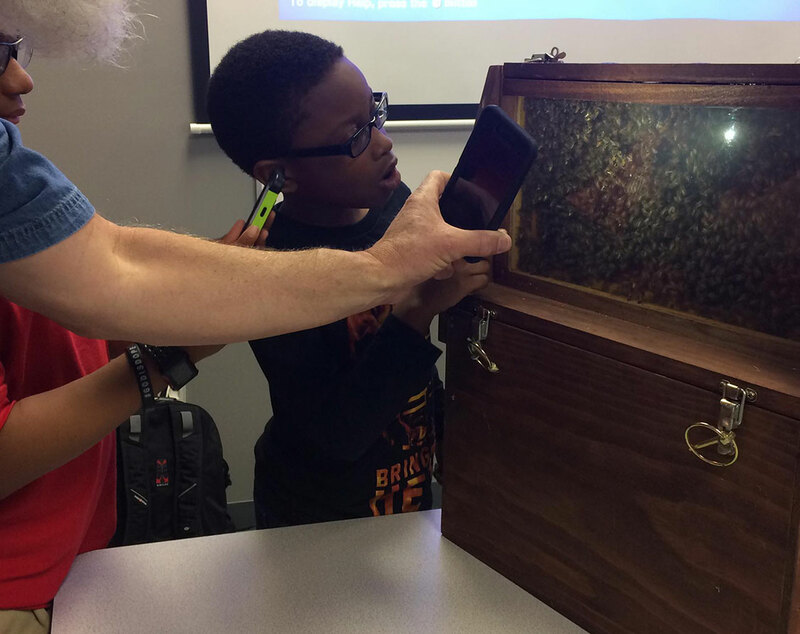 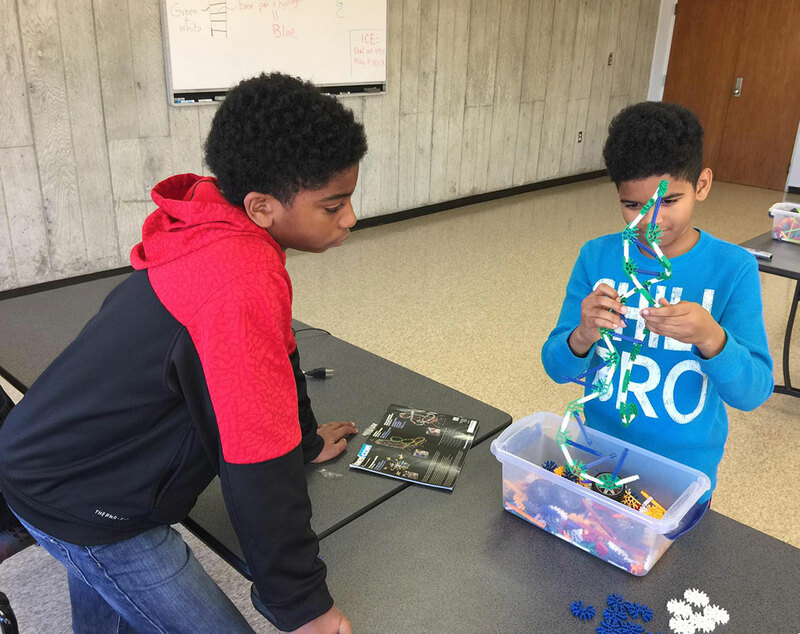 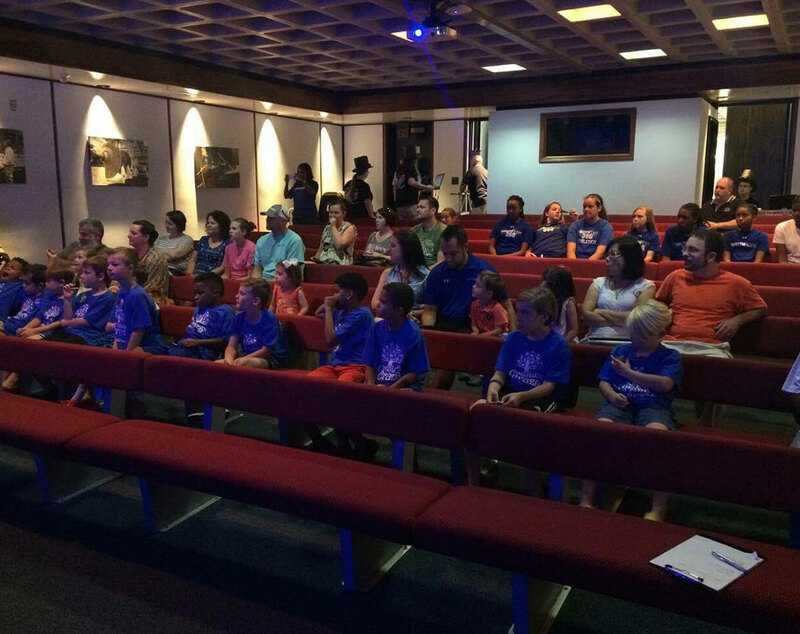 The YouthLink STEM Academy offers STEM Xtreme, a summer enrichment program, and STEM Xtreme Saturdays that provide youth with afterschool and out-of-school opportunities to foster critical thinking, collaboration, communication skills, and creativity through varied hands-on STEM activities facilitated by STEM professionals. 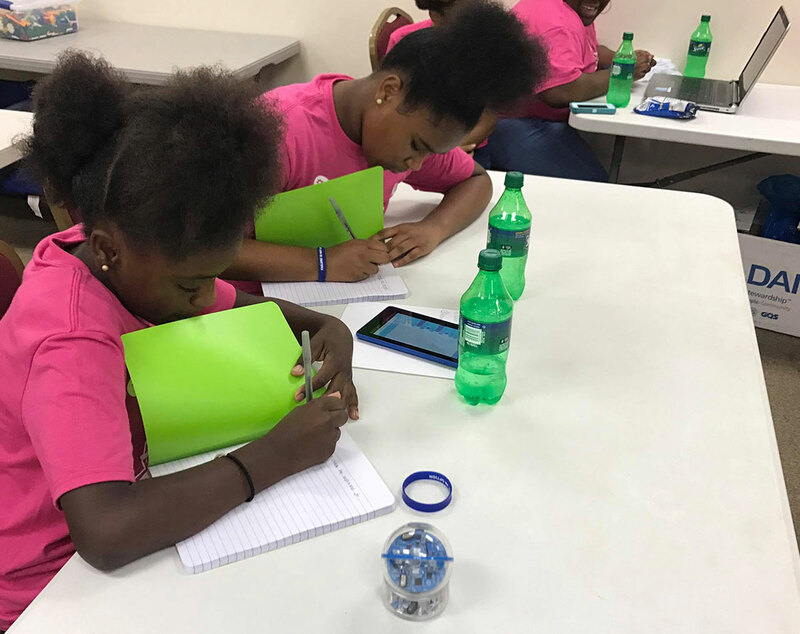 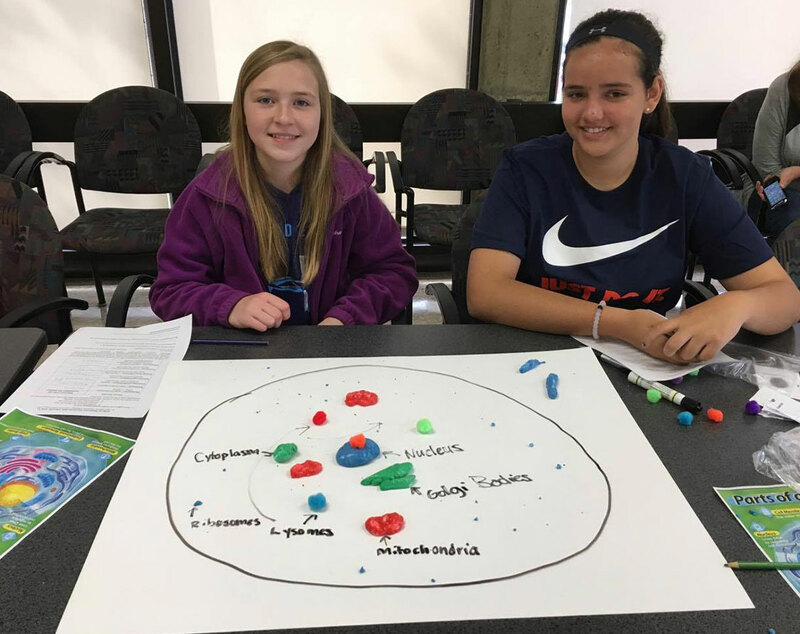 Participants will interact with peers utilizing digital technology, communication tools, and networks to access, apply, and evaluate information based on the STEM principles.